*HOT! * Groupon – BJ’s Wholesale Club 1yr Membership just $20 (reg $55)!! Really awesome price on BJ’s Wholesale Club 1 year membership at just $20 (reg $55) on Groupon! Promotional value expires May 9, 2019. Amount paid never expires. Limit 1 per visit. Valid for new Members only. Valid to use online or in-Club upon enrollment. Voucher will be redeemed and 12-Month Membership period will begin immediately upon purchase of the voucher. Please Note: Purchasers will be enrolled in BJ’s Easy Renewal Program upon first credit or debit card transaction in-Club. By enrolling in BJ’s Easy Renewal, you authorize BJ’s to charge the credit or debit card you select, an annual recurring charge in the amount of the, then standard, Membership fee for all active Memberships on your account, plus tax where applicable. 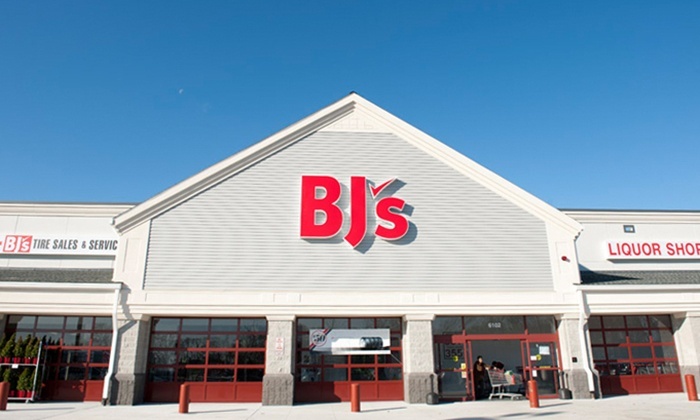 Cancel or manage your BJ’s Easy Renewal anytime by logging on to your account on BJs.com or by calling Member Care at 844-268-8093.